Patients with low back pain are less likely to visit physicians after receiving acupuncture, leading to reduced healthcare spending. In a case control study carried out in Canada, 201 cases in which low back pain was treated with acupuncture were compared with 804 controls. Each acupuncture group was case matched with four comparison cases based on gender and age. 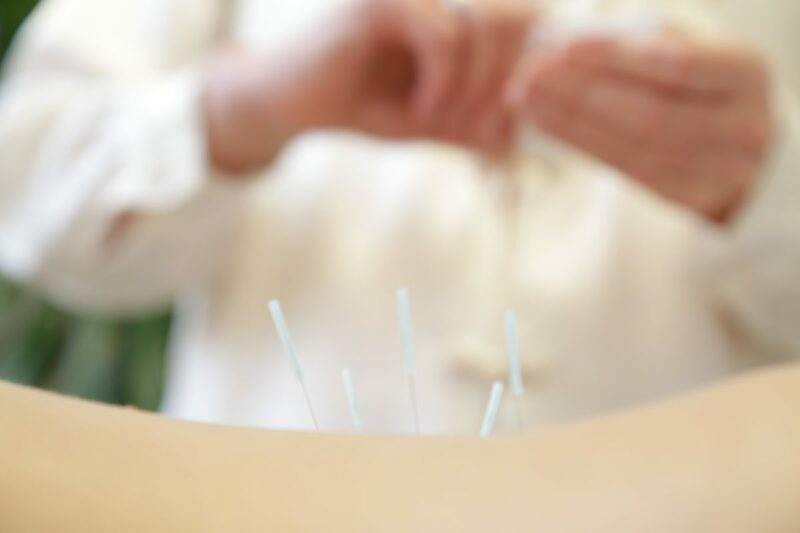 The number of physician visits for the one year period post-acupuncture treatment decreased 49% for the acupuncture group, compared with the one year period pre-acupuncture. In the comparison group there was a decrease of 2% in the same time period. The cost of low back related services showed corresponding decreases, declining by 37% for the acupuncture group and 1% for the comparison group.